We love celebrating your birthday with you. Please fill out the information below and receive a FREE DRINK on your birthday.  Additionally, you will occasionally receive other special discount offers exclusively for our DUNNS BIRTHDAY CLUB MEMBERS.